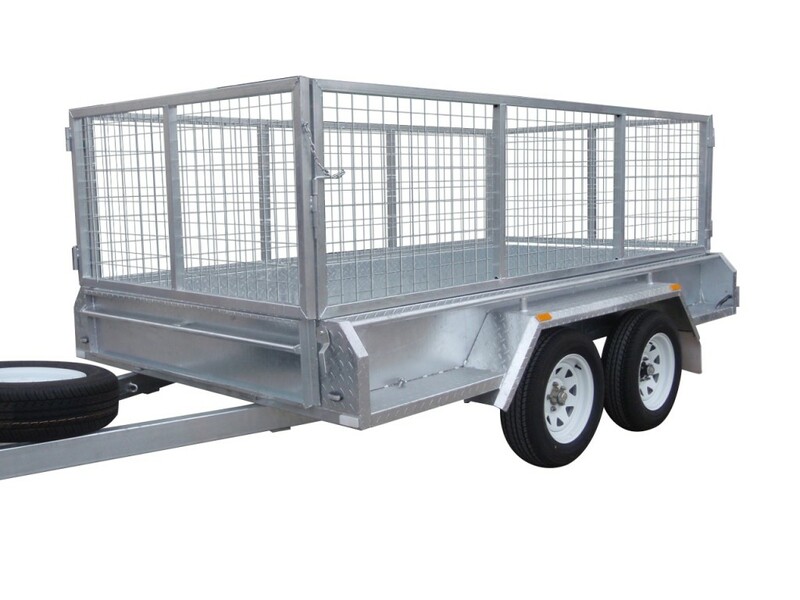 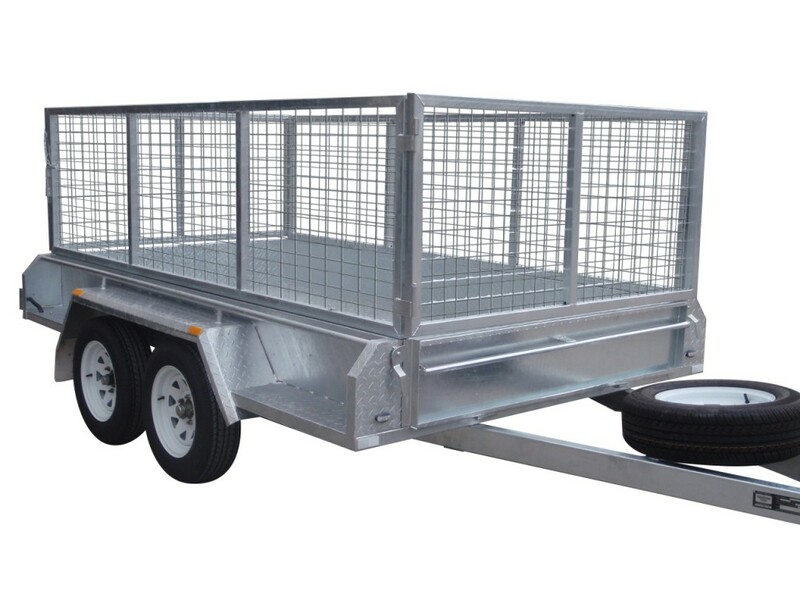 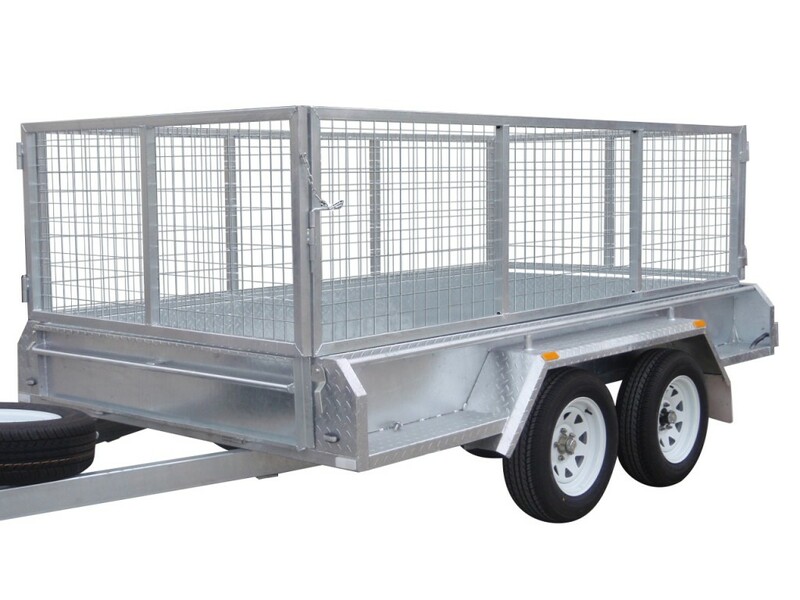 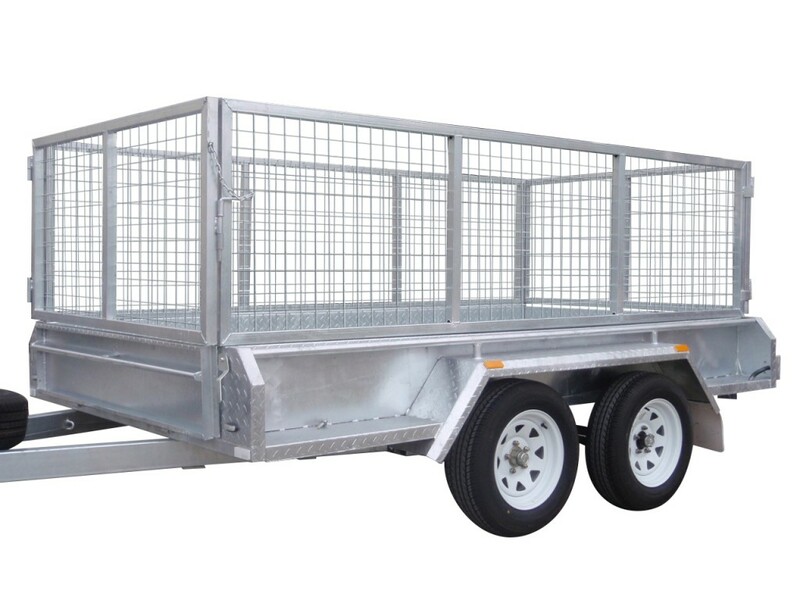 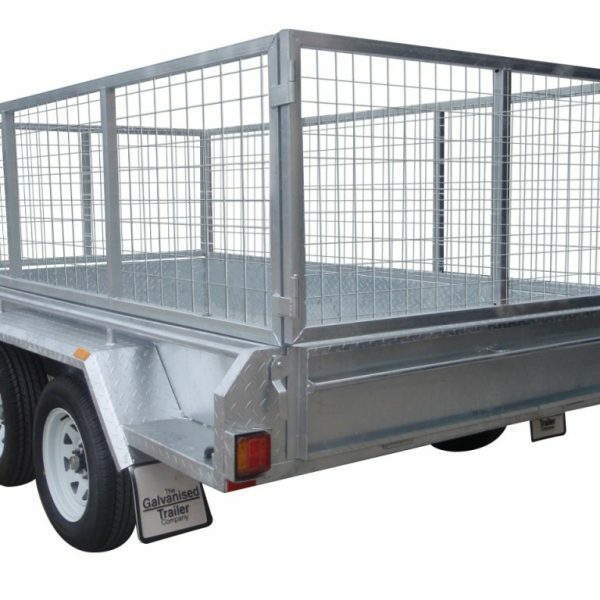 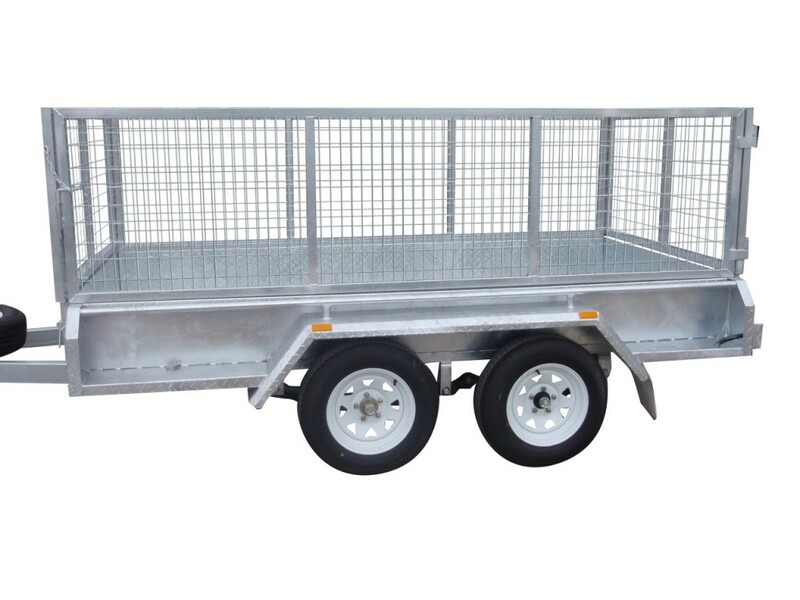 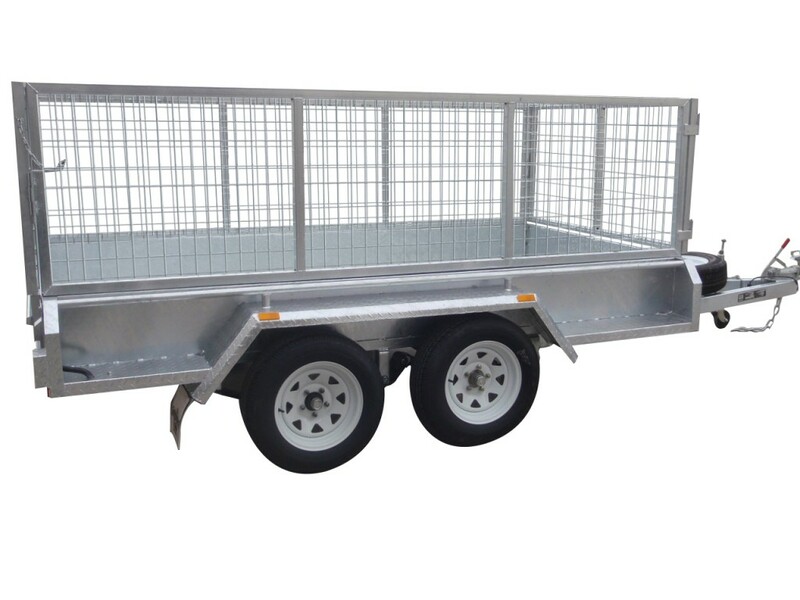 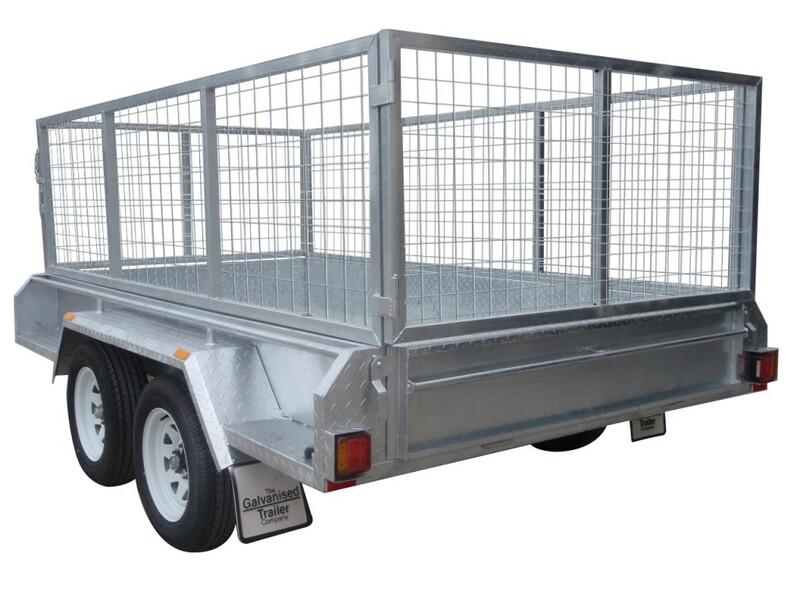 The 10×5 tandem trailer is a very popular choice with farmers and tradesman. 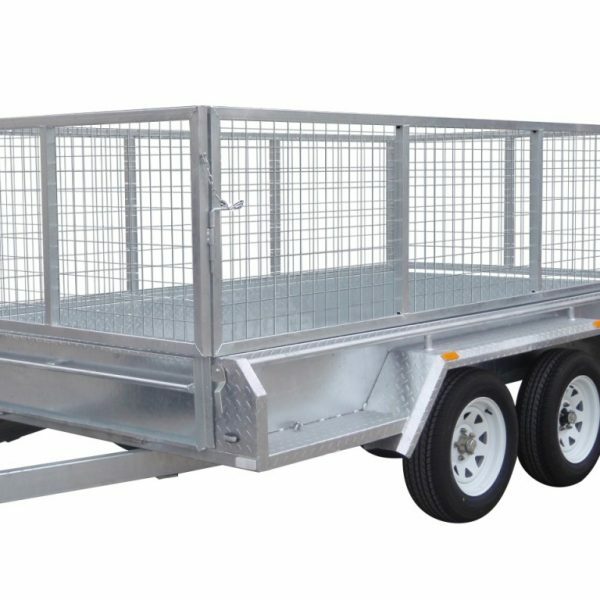 Being 10ft long many of our customers feel that it is a very handy size for hauling a wide range of items from firewood to small animals. 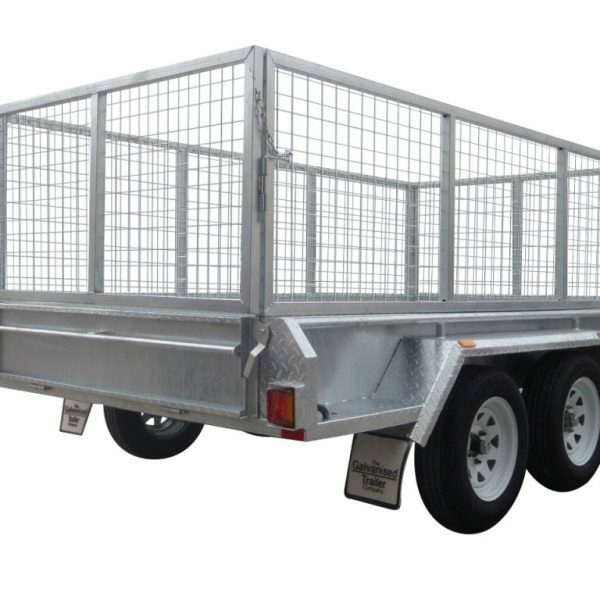 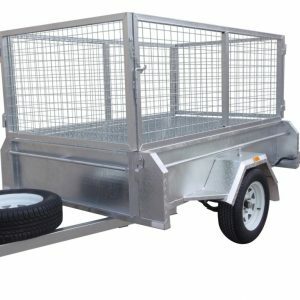 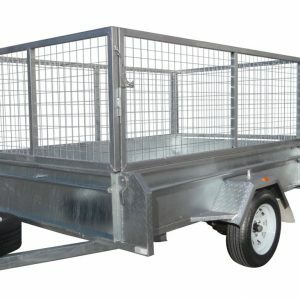 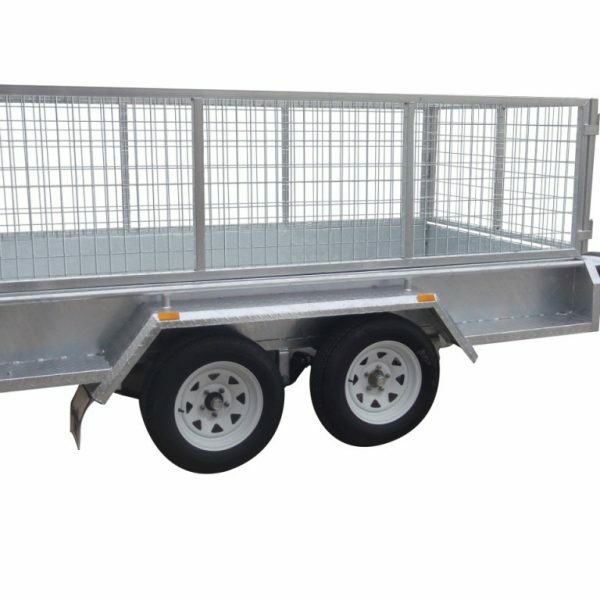 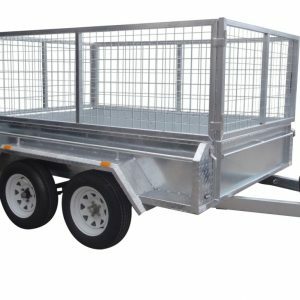 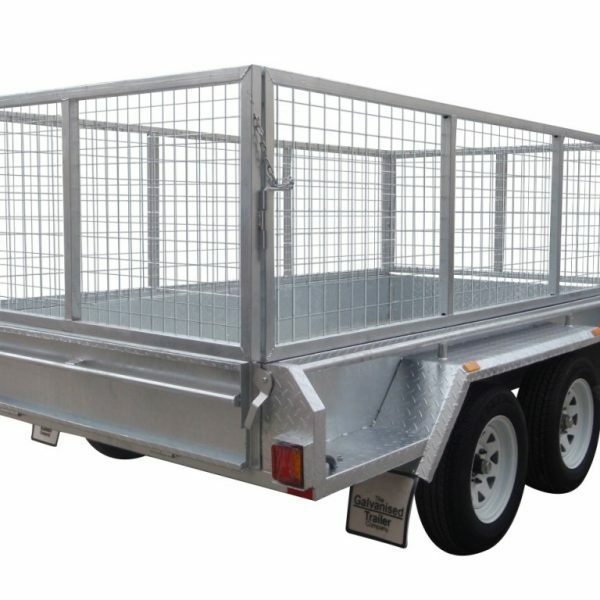 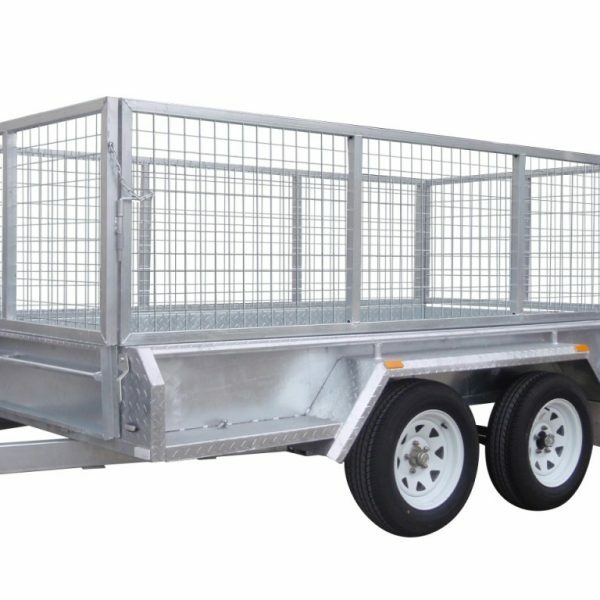 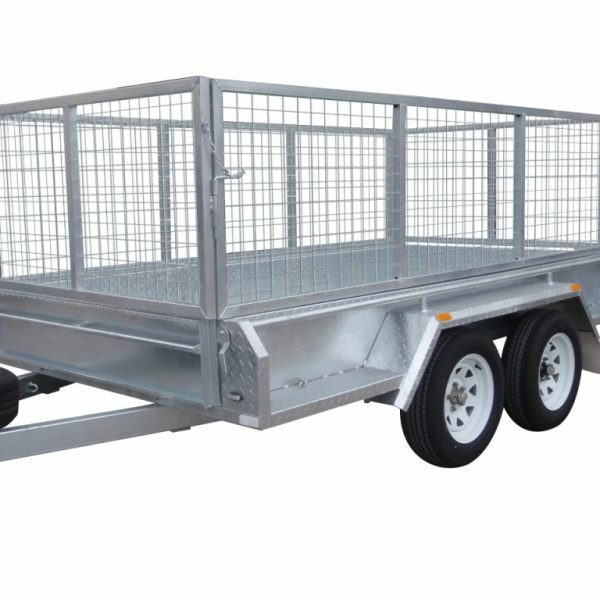 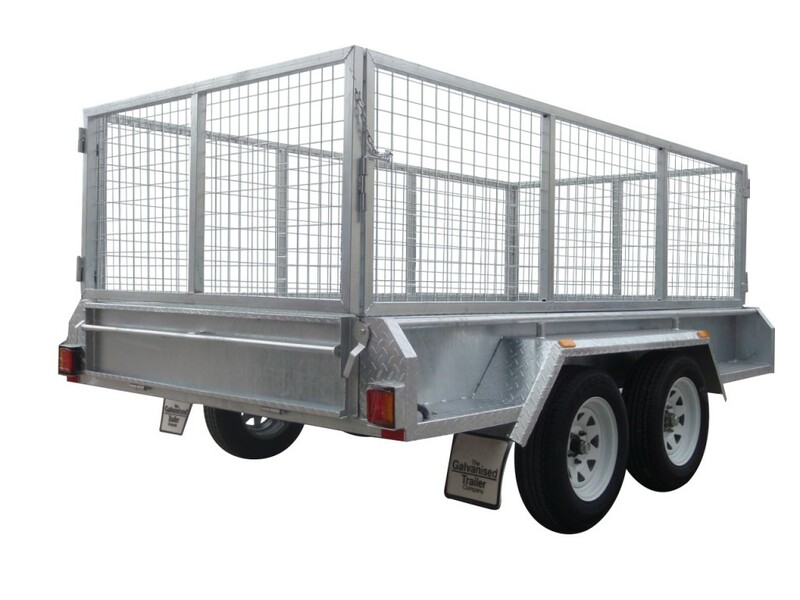 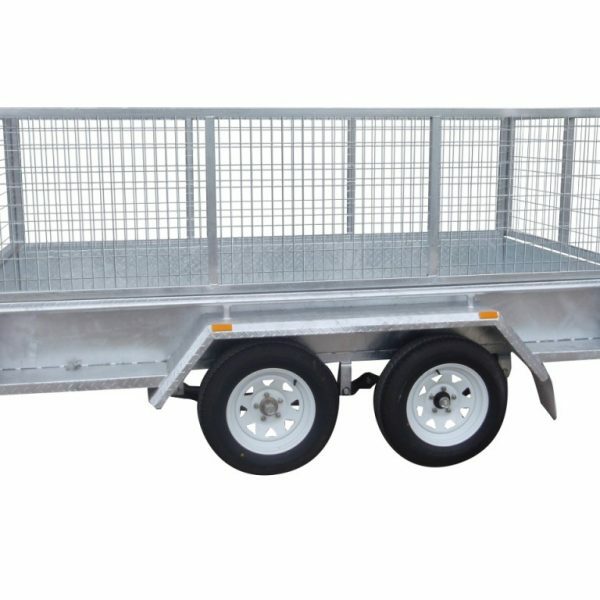 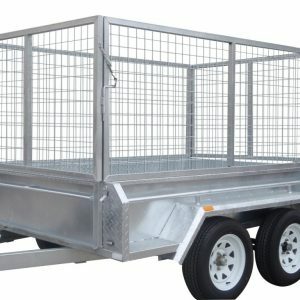 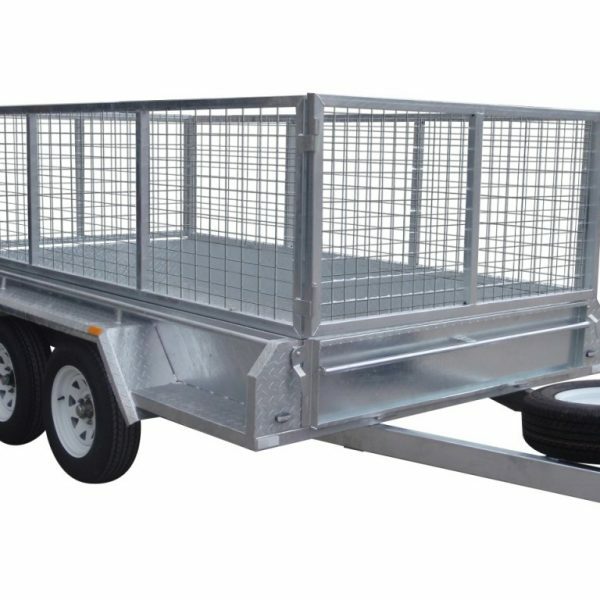 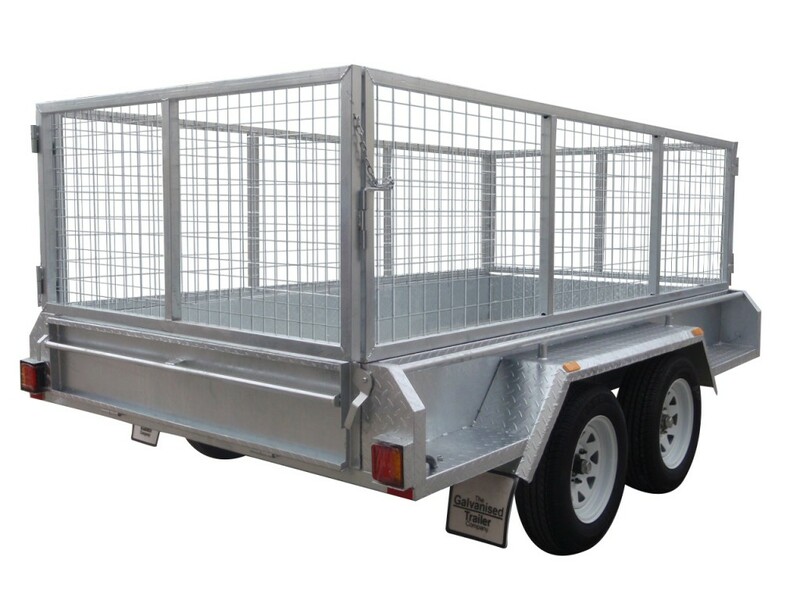 These 10×5 tandem trailers are made with a heavy duty full checker plate design with a six leaf roller rocker load sharing suspension making it very easy to tow.